One of the most important and radical trends that have been noticed for enterprises is cloud migration. Cloud providers are constantly improving and instilling innovative concepts to make the cloud more secured and managed. This is the reason due to which enterprises are migrating their on-premise workloads to the cloud. While so far mostly this migration was being done for public cloud, now enterprises are also opting for private cloud and hybrid clouds. The organizations are migrating their workloads and adopting these technological advancements to improve their performance. 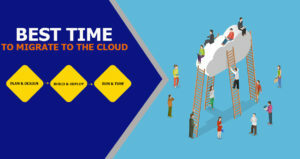 Initially many organizations did not prefer cloud due to flexibility and security reasons, but now with the rapidly changing business requirements and evolving technology, they have started adopting cloud technology. As the agility, flexibility and security like features are offered by the cloud service providers, the main reason for this increased adoption is the reduced operational cost, business agility, minimized hardware and reduced operational risks. However, this cloud migration is not a straightforward task. If this migration of legacy enterprise applications and the rehosting process of infrastructure is not managed properly and in a pre-planned manner then things may go wrong. To leverage the cloud benefits it is imperative to continuously refine infrastructure and adopt the design principles of cloud technology. Only then one can get the real benefits of the cloud. 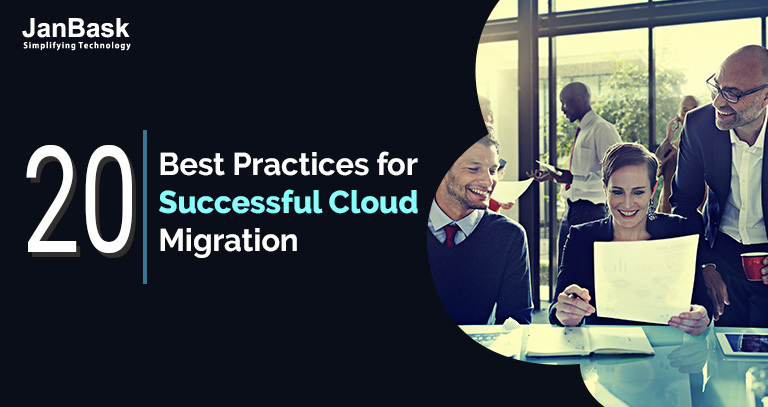 Through this post, we are going to discuss and highlight the real and beneficial 20 best practices for successful cloud migration. 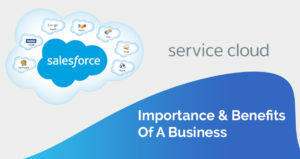 Understand the digital services of your business that may include end-to-end and outside-in services from the external customer’s perspective. Understand the way to baseline current and future services at every level that may be from business transactions, user experience, infrastructure and applications. All components may not be suitable for migration but still can be critical for improved performance in pre- and post-production environments. So do not avoid such services for migration. Here each enlisted strategy has its own definition and pre-defined process for migration. By selecting any of your choices you can easily plan your migration. 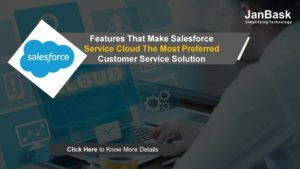 This is not mandatory that you can choose any one of the above-listed strategy, instead first discover the applications and resources of data-centre. Moreover, know how they are linked and which of them can be migrated to cloud. Here component elimination must also be considered as part of the re-platform strategy. Moreover, identify architecture components that can be easily replaced by cloud services. Here workloads include applications and their supporting ecosystems. You must know that whether the existing workload is suitable for cloud or not. For this, you can use topology maps to visualize the workloads. Here include all possible discrete elements and their possible dependencies. By correlating applications and infrastructure performance you can easily understand the workloads. Here the organizations must ensure that whether their license can be converted to cloud-based license or not. In the case of data-centres, the same license can be shared among multiple applications as they use the same hardware, but this is not the case for the cloud world. Here the user can use either BYOL or bring your own license or pay-per-use model from the cloud provider. Enterprises should design their entire cloud architecture before migration. 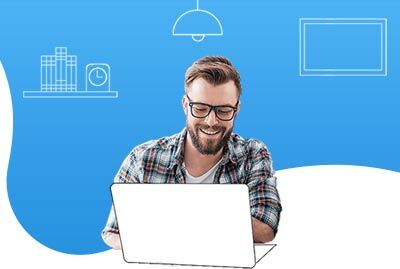 Through the cloud, you can even create a virtual cloud or network through which you can create the subnets and block any IP and define your own IP addresses for the resources and set a routing between them. In many organizations, the IT address of the legacy resources has to be kept the same to maintain their functionality and connectivity with other components. By capturing baseline data you can assess the suitability of its migration from performance and cost-benefit perspective. To diagnose performance issues significant stakeholder’s efforts may be required for pre-production and production set. Through testing, you can get a deeper view of the way of application working methodologies. By understanding the current performance baseline you can add immediate value to your enterprise. Make sure that all components and processes are ready for a change. The success of the team defines the cloud migration journey of the organization. The end goal of the organization remains the same either it runs on the cloud or data centre. The resources have to be kept up and running to meet business process requirements. Cloud abstraction may be entirely different than on-premise implementation, so train and develop required skills across the team to adopt the changes quickly. Enterprises can grant the security on an individual level. Here role-based and functional access may be provided to the team members. While moving to the cloud access management is of much importance and should be kept and managed properly. This should be done in the way so that the team members have minimal privileges and rights to do their work. For both waterfall and agile approaches testing and verification is applicable. Here the operation and development staff must work together to make sure that proposed targets for migration are verified and prepared. By using a single monitoring platform you can easily compare pre and post-migration baseline that can help you in improving verification and validation activities. The validation of applications must be performed for purpose and rules both. Here several levels of validations may have to be performed that may be a mix of on-premise and cloud-based components. Here the validation and verification activities can also include testing of procedural walks and operational integration to understand the complete monitoring environment. For any big migration activity, a small start is always recommended. Organizations must choose any small application initially for the migration process. With the help of its performance, they can refine the master plan. This way technical staff will also become familiar with cloud services. Through cloud automation, infrastructure is treated as code so is capable to deploy the applications automatically without any downtime. The same process can also be followed during migration as well. During the migration, process organizations can automate the multiple repeatable application to cut down migration time. Stakeholders must remain involved in almost every step of migration. The governance procedure that is outlined in pre-migration planning should remain present on development and set-up time. The cloud monitoring solution must be as per feedback of stakeholders. For any cloud a number of monitoring tools are available. They can provide you with application level insights. You should only use the tool that best fits the business process. By using such tools your operation people will find easy to use them in long run. Even business managers will get clear points to make their managerial decisions. Through end-to-end monitoring transformation programs, the organizational transparency gets improved. The monitoring cycling must be aligned with service lifecycle. Here you should know the broad organizational and technical service scope. Pre and post-migration the environment must be carefully monitored and examined. As the behaviour of any application may differ as it moves to cloud from the data centre due to change in architecture components. The network, audit logs and application details must be carefully examined and captured so that the components can be correlated appropriately. Here, for example, the pattern of resource utilization and server size must be managed in the way so that the overall cost can be lowered down even after migration. To perform mass migrations organizations should adopt agile methodology and they should work in sprints. Even continuous learning and improved migration process can also be key factors. Through Agile methodology in which the instant feedback is provided so that immediate and necessary actions can be taken to streamline the methodologies. Well, there is no standard methodology of migration to Cloud that can guarantee its success. A number of variable factors are involved in any migration. They may include the commitment of organization and team expertise along with lots of technical requirements and many other factors. However, the factors listed in this post can provide a solid framework. When we had started this journey our aim was to provide trusted global business and IT consulting solutions. Our goal was to provide our customers with increased sales, service and functioning efficiency. Get the latest trends in your inbox.